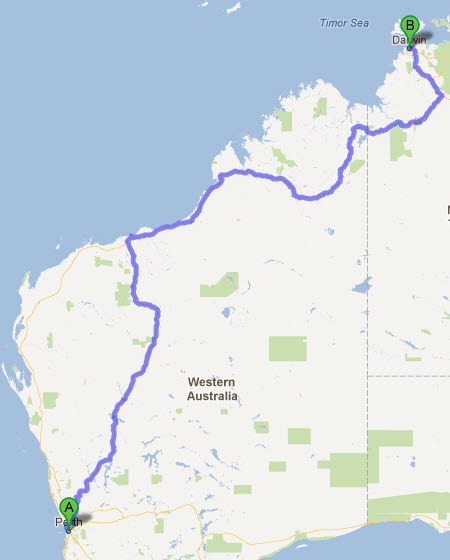 Are you Planning to take road trip accross or around Australia? 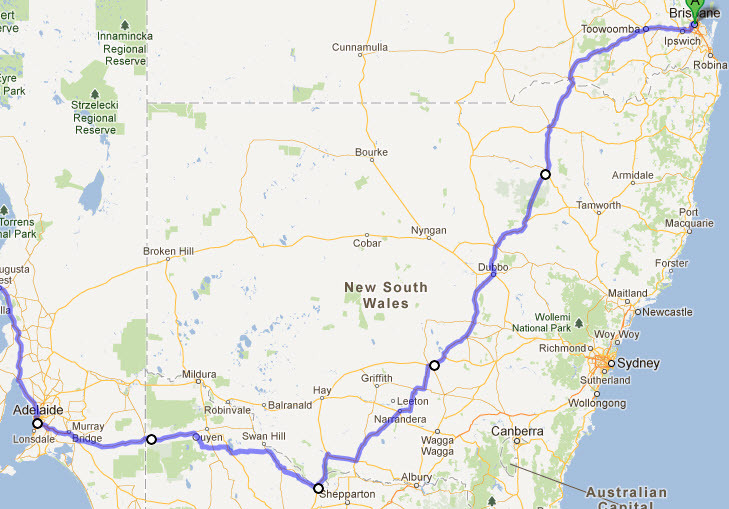 We can help you plan your road trip by showing you the highways and major roads of Australia. We will give you a brief summary of the major towns and attractions on your road trip route.